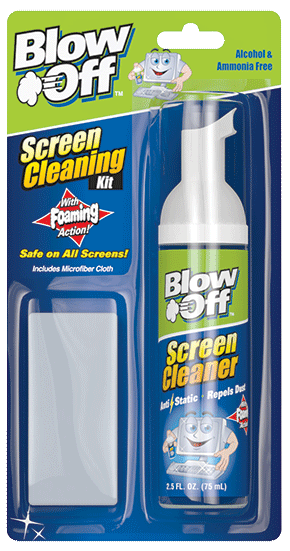 Blow Off™ Screen Cleaning Kit is the perfect solution to safely and effectively remove fingerprints, smudges, dirt and dust from screen surfaces. 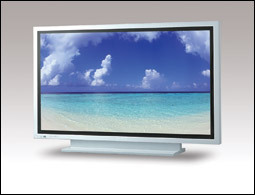 Perfect for any delicate screens including big screen TVs, Plasma/LCDs, computers and many more. Nt. Wt. : 2.5 fl oz.